Aloha! We are Kalakaua HMCT. 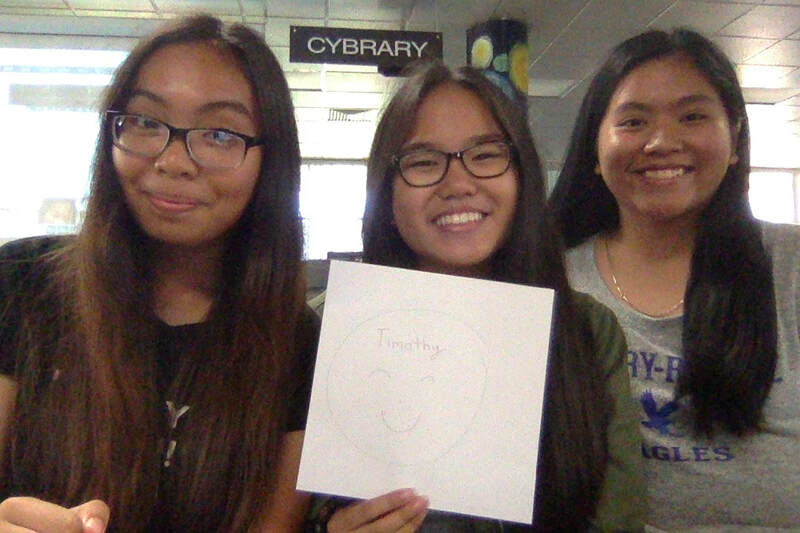 Our team name stands for Haezen, Mariel, Christa, and Timothy. We are all students from King David Kalakaua Middle School. It is our first year in Digital Media and we look forward into venturing more in the world of production.